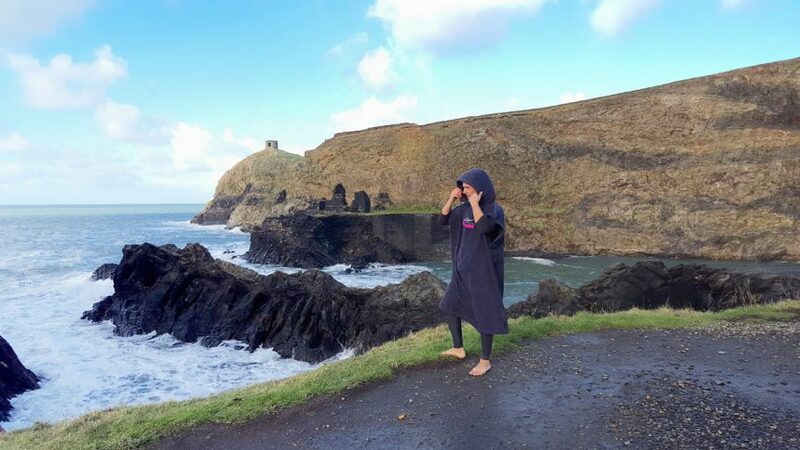 TO cebrate the launch of our 2019 coasteering changing robe we’re giving you the chance to win one!! Check out our prizedraw page for details of how to enter. So we may be little biased but…Our Coasteering Experience Gift Vouchers are a fab last minute Christmas gift idea. Order online, print and present! Valid for 12 months, this gives the recipient the flexibility of booking a date of their choice. If you’re not planning to leave things til the last minute, our Changing Robes are sent out first class free of charge (last orders 19th Dec for delivery before Christmas). Premium quality 100% terry towel, these luxurious towels will keep you toasty warm when changing at the beach or poolside! How about a premium gift package. Combine a Coasteering Experience Gift Voucher with a Coasteering Changing Robe for a deluxe present this Christmas!